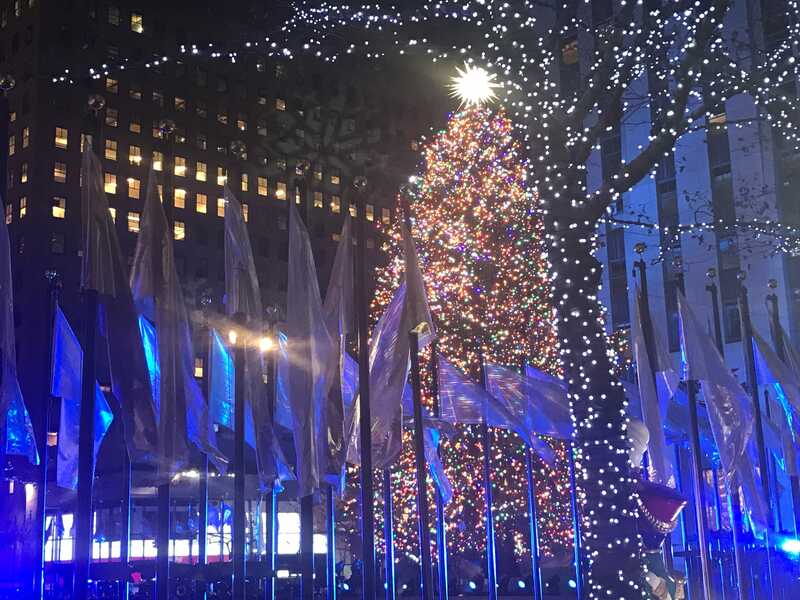 Rockefeller Center tree lighting: Is it worth braving crowds, cold to see it live? The Rockefeller Center Christmas Tree drew thousands to see it get lit. The tree opens the holiday season.